Get that rosy glow that comes with all-round physical and mental wellbeing! 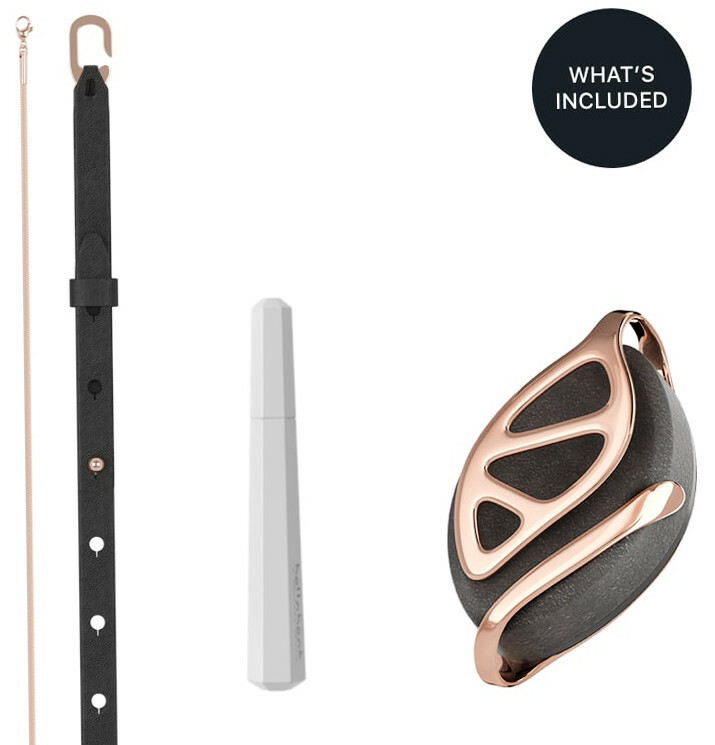 This smart health and fitness tracker from Bellabeat will be your BFF when it comes to tracking your everyday health. 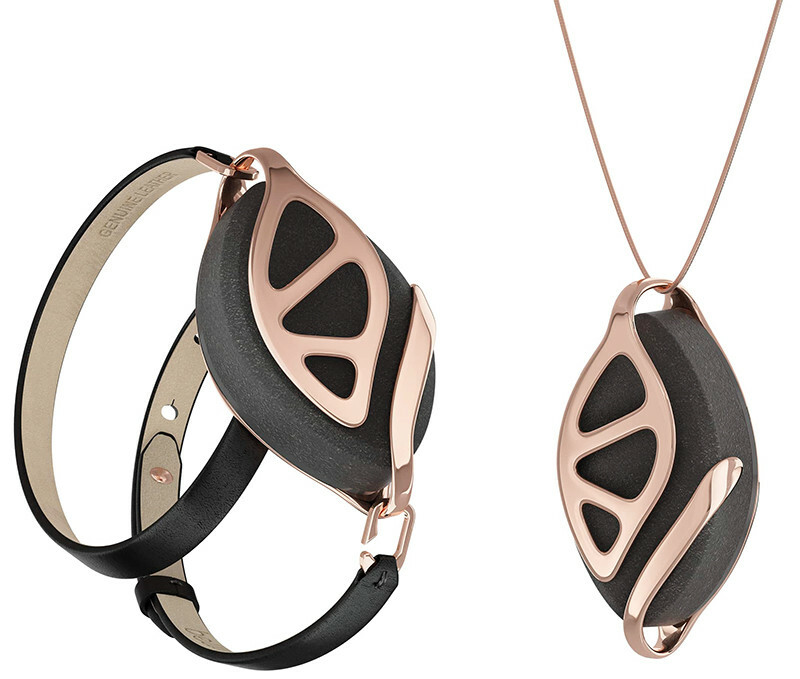 The beautifully designed device monitors stress, sleep, physical activity and your monthly cycle. 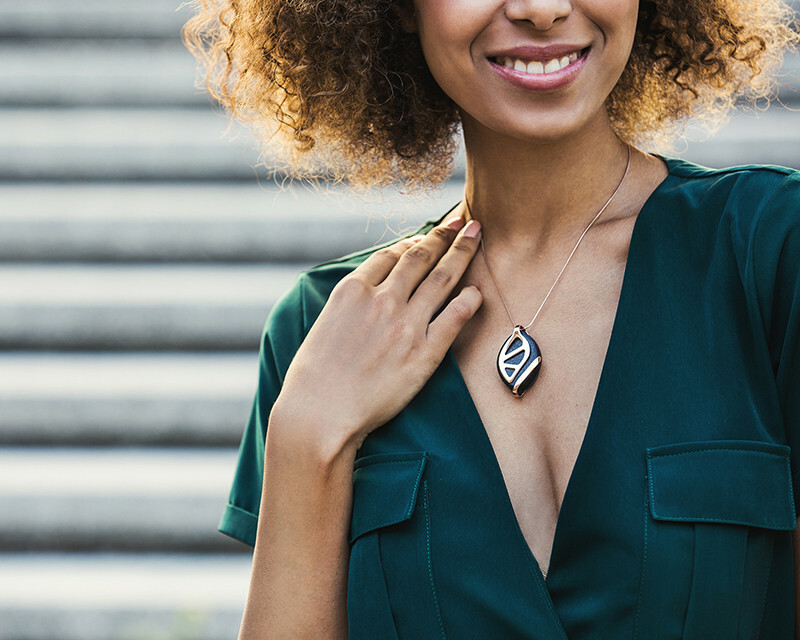 An empowering tool for the woman in search of a more balanced lifestyle. Please Note: Bellabeat products have a lead time of 2 days. 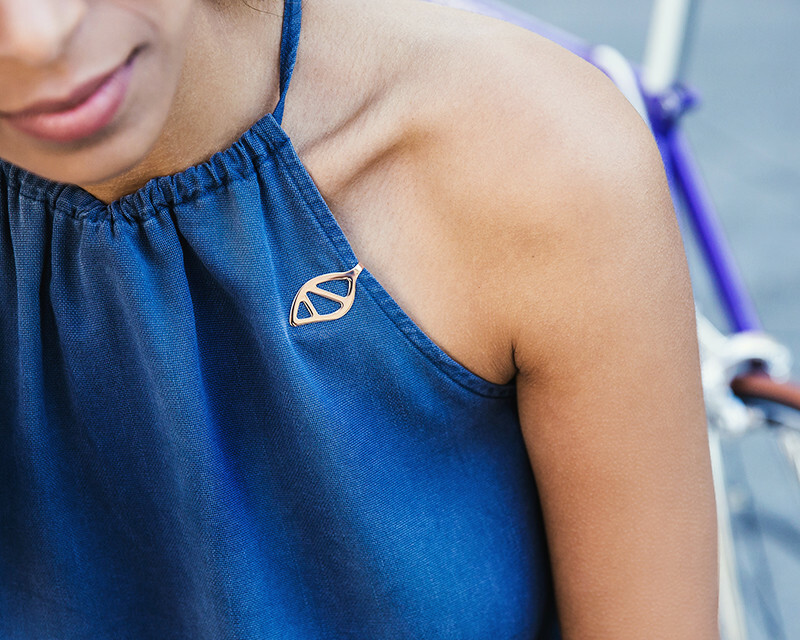 I love my Bellabeat especially because I can wear it as a bracelet, necklace or clip. And always get so many compliments which is GREAT for the ego. 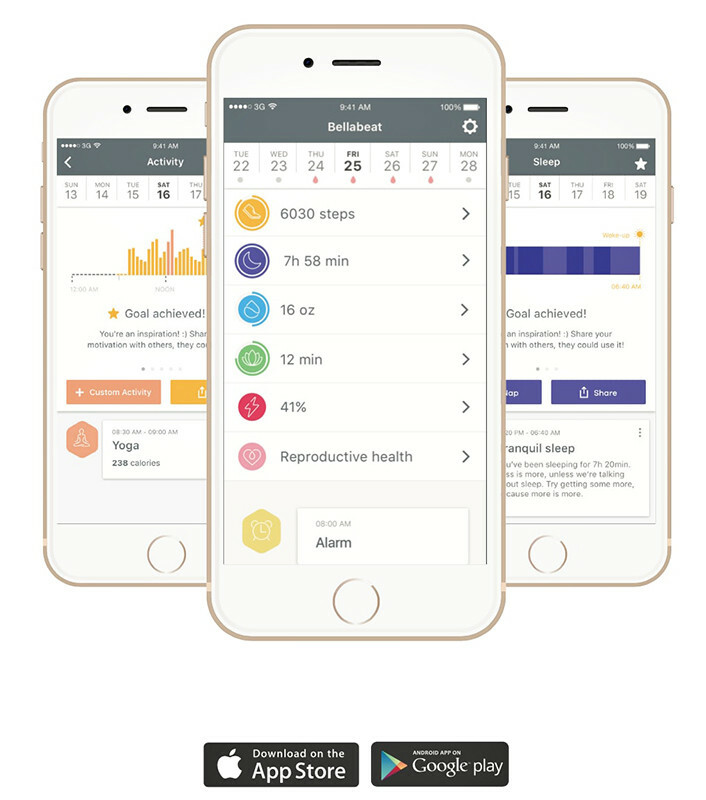 My favourite feature is that it tracks my period and my fertile days! 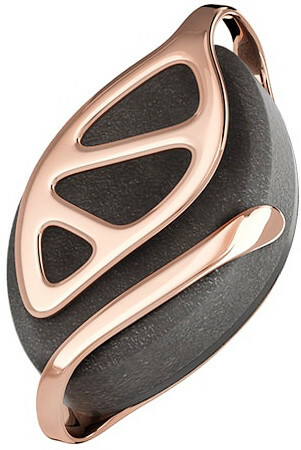 I bought my Bellabeat a couple of months ago as it wasn't available in South Africa. I absolutely love this stylish health tracker. You can wear it in so many ways. It even let's you keep track of the amount of water that you drink. Only downside is that it doesn't sync with Discovery / Vitality. 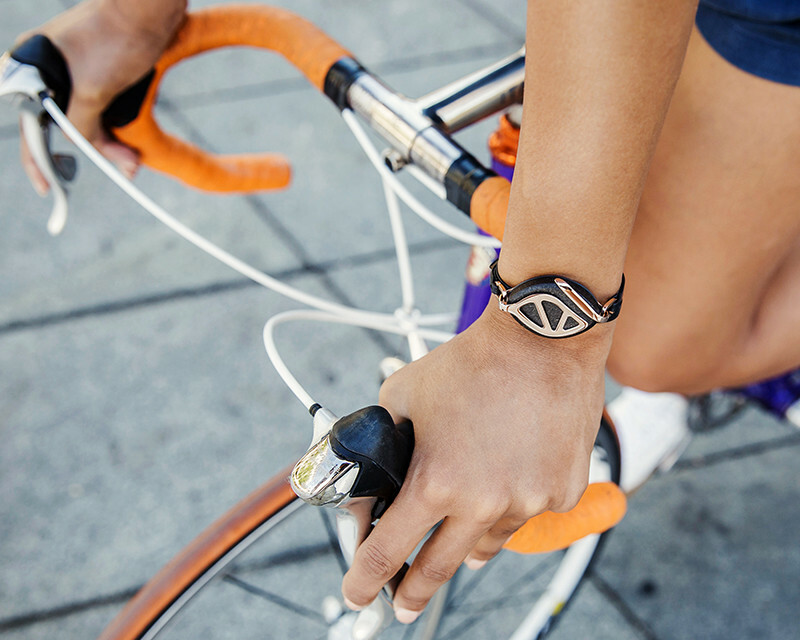 In love with this stylish health tracker!